Last week was pretty exciting though, as some of the SR folks traveled to Orlando, Florida for a guild meet-up. I had met Sorak and Zarm in New Jersey back in October of last year, so I was excited to meet more peeps in person from our small crew. Chewy also made the trip with me, so he kept me company on the drive down. The meet-up lasted a whole week, but because of my Real World Raid Boss, the Sha of Work, I was only able to stay until Wednesday. We left for Orlando Saturday afternoon and a couple of hours later met up with Zug, Sorak, Mrs. Sorak, Shadeey and Ado at Bonefish Grill for a light linner before heading out to the timeshare that the Soraks has reserved for us. We chilled out for a bit and Chewy handed everyone a World of Warcraft Megablok figure set as a gift, which Zug wasted no time with and immediately put it together, lol. 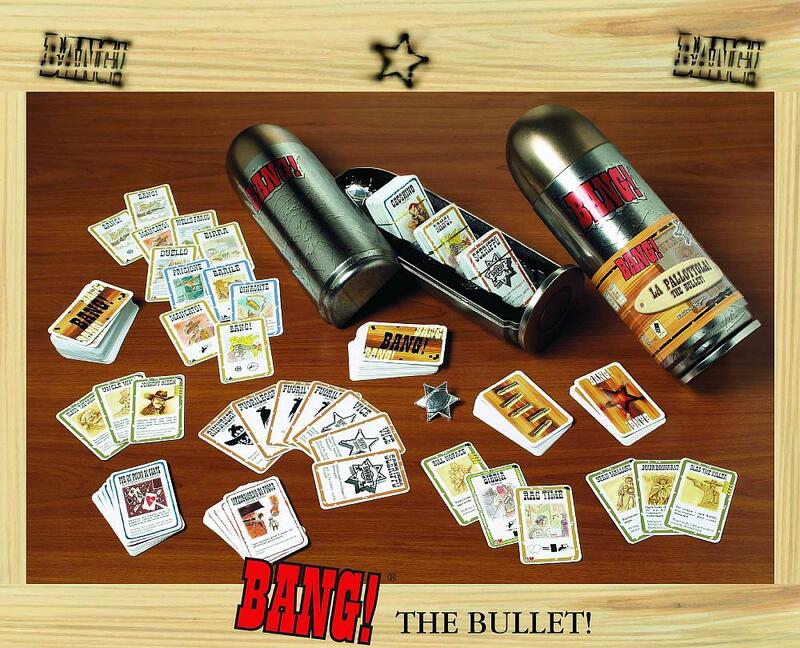 Sorak then introduced us to a fun game called Bang!, which is basically a Cops vs. Robbers game in card form. We played that for a bit until we went to pick up Zarigar from the airport in the Trade Chat Ford (lol, I’ll let Zari explain this) around 10 PM. We then had a late dinner at Bahama Breeze and finished the night playing another game of Bang!. Sunday started off with a very interesting and crazy Denny’s brunch that involved Cholula, bottled water, references to IHOP and messed up checks, lol. Afterwards, we headed back to the timeshare and Bang!ed out another game before we went to pick up Vanicus at the airport with the Trade Chat Ford (she can explain this too, lol). 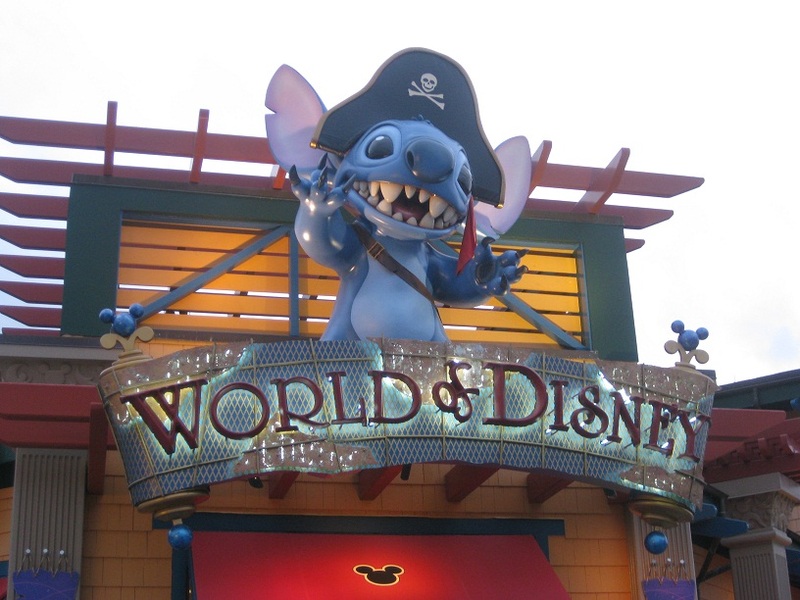 Later that night, we went to Downtown Disney where we had dinner at Planet Hollywood. And we again ended the night with more Bang!. Monday was Universal day, as we took on attractions in both Islands of Adventure and Universal Studios. We started our adventure at the Wizarding World of Harry Potter, where we got to experience what it felt like to walk though the halls of Hogwarts and took on the 3D ride, Harry Potter and the Forbidden Journey. Then we tested our stomaches on the dual coaster ride, the Dragon Challenge. We decided to have lunch outside the park and went to an awesome Brazilian steakhouse called Fogo de Chao. My faves had to be the Beef Ribs and the Top Sirloin. Ma sarap! Green means Go Go Go meat! After we made sure our lunch was digested enough, we headed back to Islands of Adventure to take on the Hulk, which we all agreed was the best ride of the day. We then park-hopped over to Universal Studios and did Terminator 2: 3-D, E.T. Adventure (I didn’t hear E.T. call my name at the end, but I did hear Zug’s and Zari’s name though, lol), Men in Black Alien Attack (which will be the only time I’ll ever see my DPS top Zug’s, lmao), Revenge of the Mummy (Zari will never forgive us for punking him into riding this one =P) and finished the night on one of the craziest coasters I’ve ridden, the Hollywood Rip Ride Rockit, with its 90 degree climb to the top and crazy loops and corkscrews. After heading back to the timeshare and cleaning up, we played another game of Bang! that lasted all night, with Zari as the hilarious Sheriff and Sorak making a critical mistake and losing the game at the very end for the Outlaws, lol. Our plan for Tuesday was to hit up Disney’s Magic Kingdom, but we encountered a morning rain delay, so decided it was a good time to bring out my gifts for the crew. I brought everyone a WoW TCG deckbox that represented their main’s class plus a WoW TCG playmat, or what I like to call, an oversized mousepad, lol. I also gave each one a pre-constructed WoW TCG Champion Deck so they could try out the game. 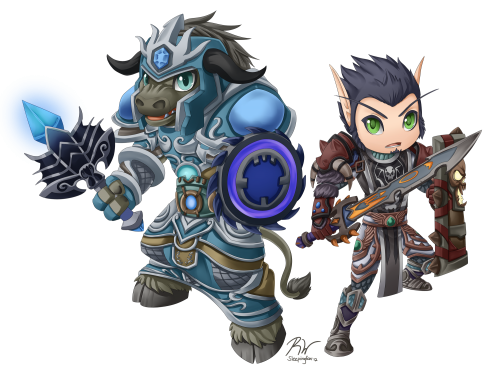 There were only five decks in the set, so I think Zug ended up not getting one, but he can probably share with Sorak, lol. 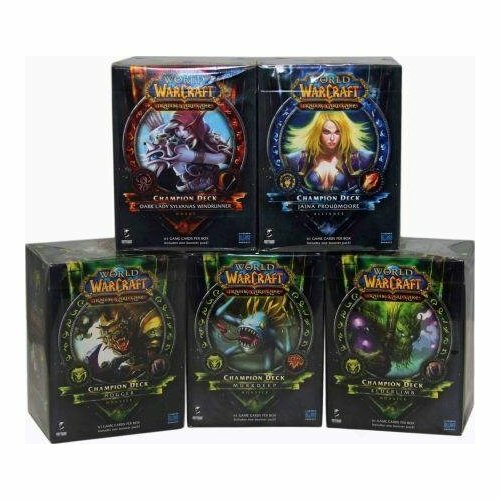 Adoe chose Hogger the gnoll and the warrior deck, Shadeey took Jaina Proudmoore and the mage deck, Van chose the Dark Lady Sylvanas Windrunner and the hunter deck, Sorak took Murkdeep the murloc and the shaman deck and Zari got Elderlimb the treant and the druid deck. We all played a couple of games with the decks, with Chewy and I explaining how to play along the way. We determined at the end that the Murkdeep deck was the fastest and most OP deck, which made Sorak very cocky happy, lol. And poor Jaina, her deck was the weakest out of the five, sorry Shadeey =(. After the rain let up, we finally headed out to Magic Kingdom, where almost all the rides had a 10 to 15 minute wait or less. We brute-forced out way through Stitch’s Great Escape, Space Mountain, Tomorrowland Speedway, Under the Sea – Journey of The Little Mermaid (don’t hate, it was new lol), “It’s a Small World” (lmao, the first-timers had to see it at least once and it was only a five-minute wait, Peter Pan across the way was 40 minutes! ), the Haunted Mansion, Big Thunder Mountain Railroad, and Pirates of the Caribbean. Unfortunately Splash Mountain was closed, which is the best ride at Magic Kingdom, IMO (boooo). We stayed to watch the Main Street Electrical Parade and a bit of the Celebrate the Magic show, where Cinderella’s castle was the backdrop for the fireworks display. For dinner we went to Atlantic Cove, a seafood spot, which was surprisingly located next to a Thai restaurant called Thai Thani that the wifey and I often frequent when we’re in Orlando. Even more surprising was that even though we were in Atlantic Cove, we could still order from the two connecting restaurants on either side, Thai Thani and Oishi, a sushi house. So we had food from all three spots and the Soraks generously picked up the tab for all of us. We also made a toast as this was the last night that Chewy and I spent with the crew before heading back home the following day. 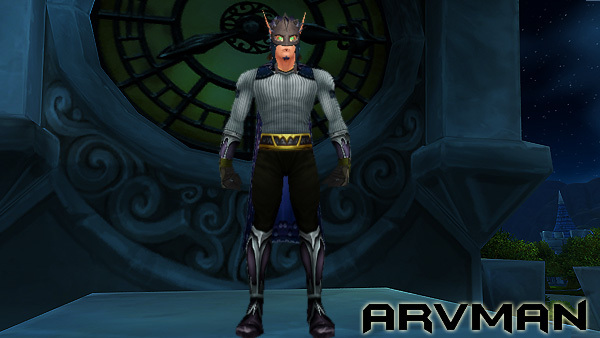 Wednesday night is usually one of regular raid nights, so we did just that. 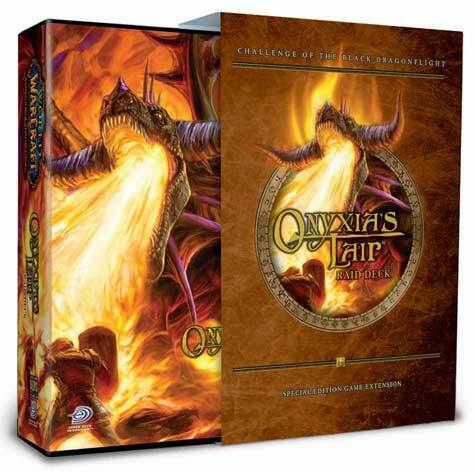 Not of the MMO version, but we decided to try our hands on taking on one of the WoW TCG raid decks that Chewy brought, Onyxia’s Lair. Zug played as Onyxia, while the rest of us teamed up and used the Champion Decks to battle him. We were so not prepared. Even though we had the numbers on our side, Zug/Onyxia and her whelps were too much to handle and killed us off in phase 2. Even Sorak and his OP Murkdeep deck was no match as Onyxia kept wiping our allies off the board with Deep Breaths and Wrath of God abilities. But I think it was more that the Champion Decks were built to deal with one-on-one matches, not to take on a raid boss. Lol, we even tried to nerf Zug/Onxyia and limiting him on the number of cards he could draw, but it still didn’t work. Oh well, maybe next time we’ll have better prepared decks to take on these raid decks. Wednesday morning we tried again to take on Zug/Onyxia, this time with six people (Chewy created a tank deck the night before with some cards he brought from home), but we were still unsuccessful. Nonetheless, it was still fun to try out. We had lunch at IHOP, having a much better experience than our crazy one at Denny’s. After lunch, Chewy and I said our goodbyes to the crew and went on our way back home. 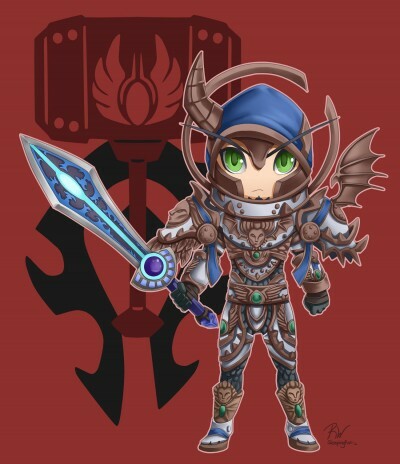 This entry was posted in Awesomeness, Guild, Raiding, WoW TCG and tagged fun times, meet-up, SR. Bookmark the permalink. Wow, such a great time! And it was about time you posted LOL. Was dying to hear what you guys and gals got up to. Yeah, I’m a total slacker =P I do have a couple things I want to post about soon and I’d like to join in to your pet battle meme, lol. Now I am even more jealous of not being able to go! Thank you for sharing the fun stories! I can just imagine Zari and Sorak playing Bang with Zari as the sheriff. Sorak does get cocky while playing that one. Now I am eagerly waiting for Zari & Rep’s posts! The funny thing about that Bang! game where Zari was the sheriff was that I kept shooting him and telling him I was his Vice. And Zug (as the real Vice) would keep healing Zari, but Zari wasn’t sure that he could trust him, so he kept shooting Zug instead, lmao. Those surprise gifts for everyone looked great too. You guys really like your card games 😛 Is that a prerequisite before joining the Guild LOL? 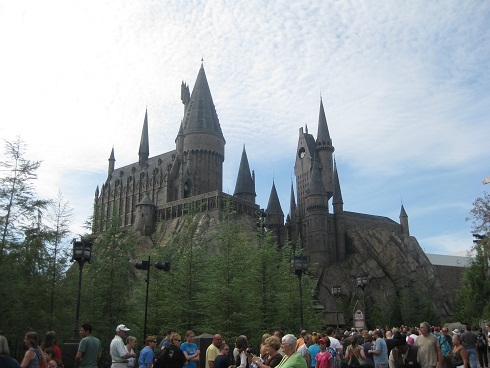 It was a great time =) Orlando is the main hub for most theme parks in Florida. Disney’s Magic Kingdom, Epcot, MGM, Animal Kindom, Universal Studios, Islands of Aventure and Sea World are all within miles of each other. The only major attraction that isn’t close by is Busch Gardens which is in Tampa. Not sure if I’ve been to the Disney in LA, but I did go to Tokyo Disney when I was a Lil’ Arv, lol. I think everyone enjoyed their Chewy/Arv swag bags, those were fun to put together and hand out. As for the TCG, we should make that a guild invite requirement with one stipulation: you must be able to defeat the Murkdeep deck with the Jaina deck, lmao. Great review! Now I’m even more bummed that you had to leave early. Thanks! Stunnah and I didn’t want to leave earlier, maybe the Sha of Work will be nicer next time, lol. Can’t wait to hear from you and Van on what happened during the rest of the week! 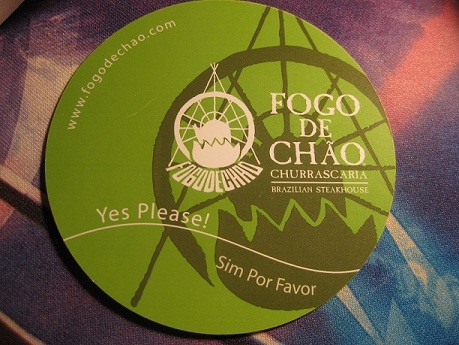 I am jealous about the Brazillian steakhouse….screws amusement parks, gimme da food! I musta beena panda in a past life…me need the well fed buff! Lol, that was some good eats at Fogo, not so much at Denny’s…. That sounds about right . . .
Lol, I can’t handle the 3D rides, maybe one or two a day at the most, but I can ride coasters all day long. I had a bad experience on the Spiderman 3D ride at Islands of Adventure a long time ago. After Chewy and I left, Sorak said the group experienced a similar “malfunction” on Spidey too, lol. LOL, we were all thinking that Arv should have been suffering w/ the rest of us! Misery loves company! No way, I’ve had my fair share of that ride. Luckily, you guys didn’t get stuck under the heat vents like Chewy did, lol.